Dr. Theda wins the Ditko Monsters GORGO book drawing —CONGRATS and please email me your mailing address– and thanks again to everyone that participated and shared their Ditko memories. 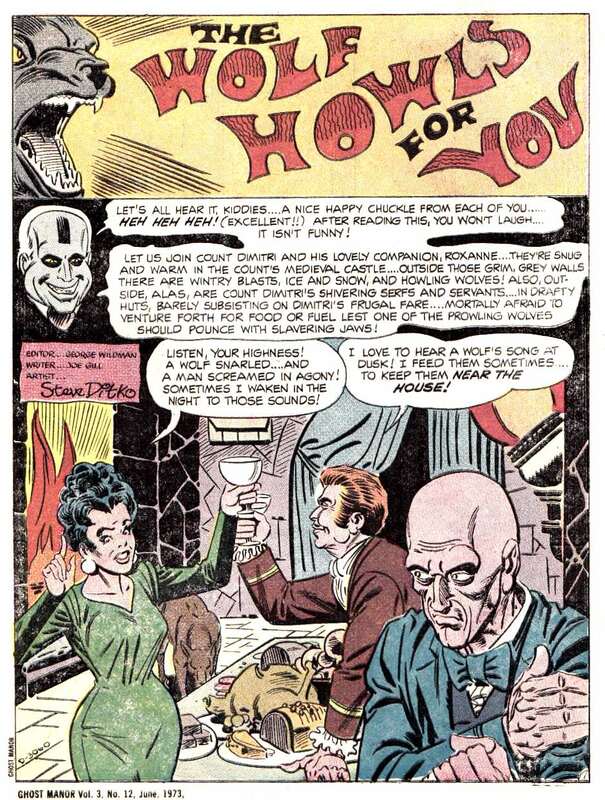 I’ll be having more horrific give-a-ways in May so stay tuned and don’t fret if you didn’t win this time! 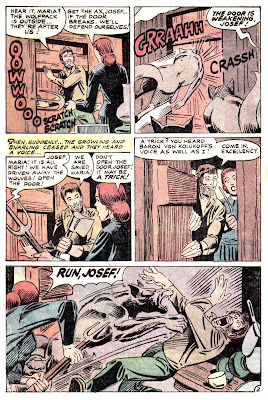 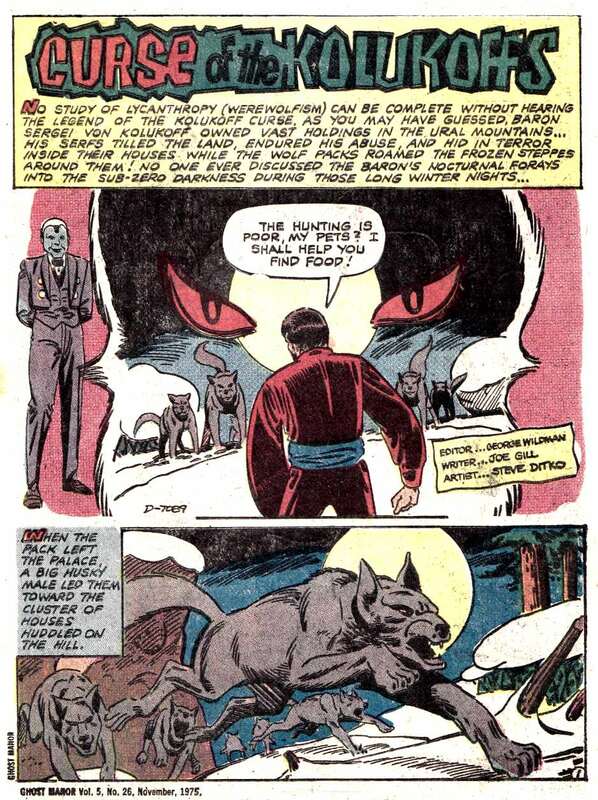 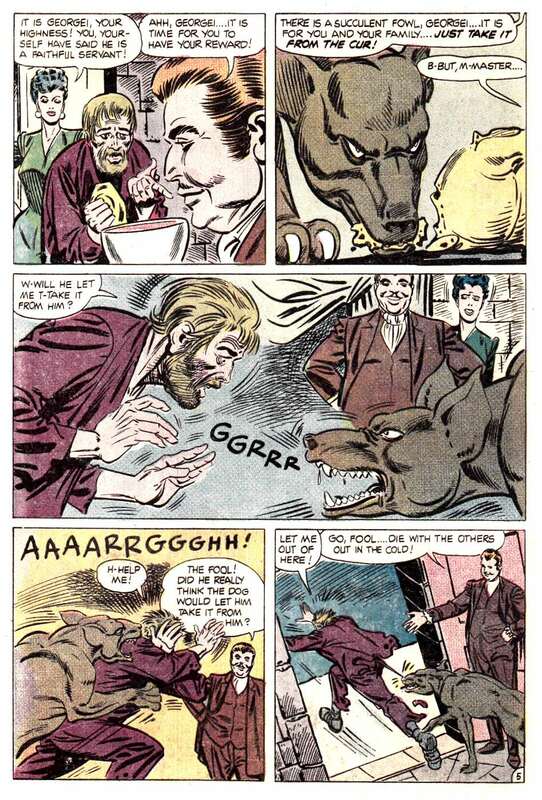 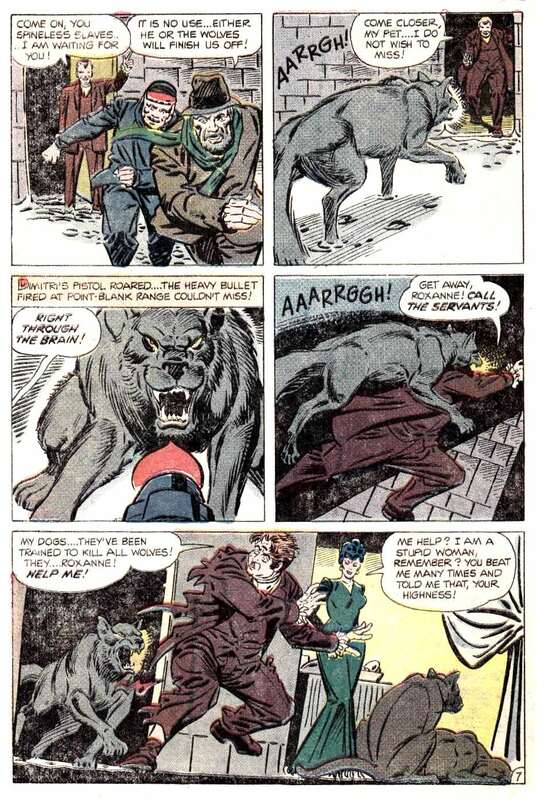 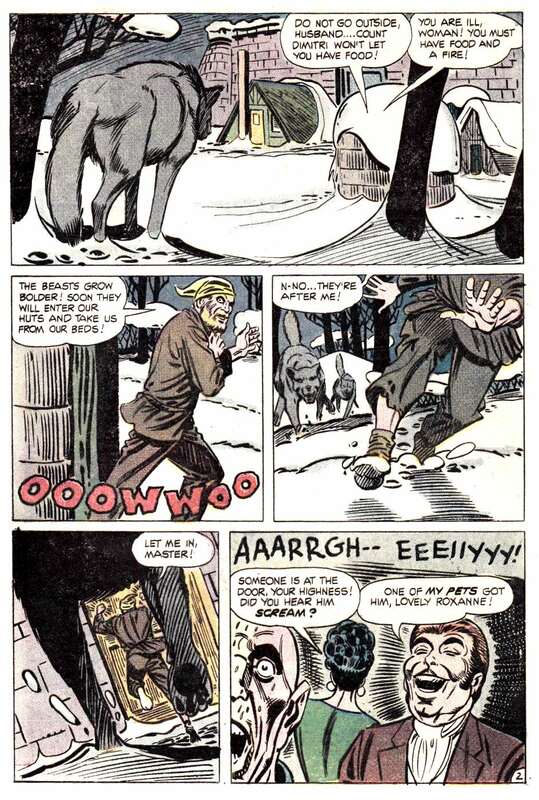 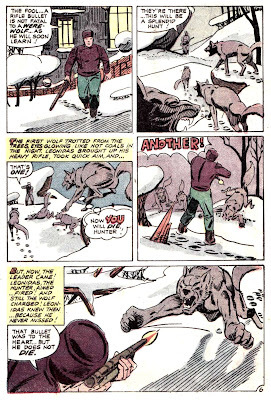 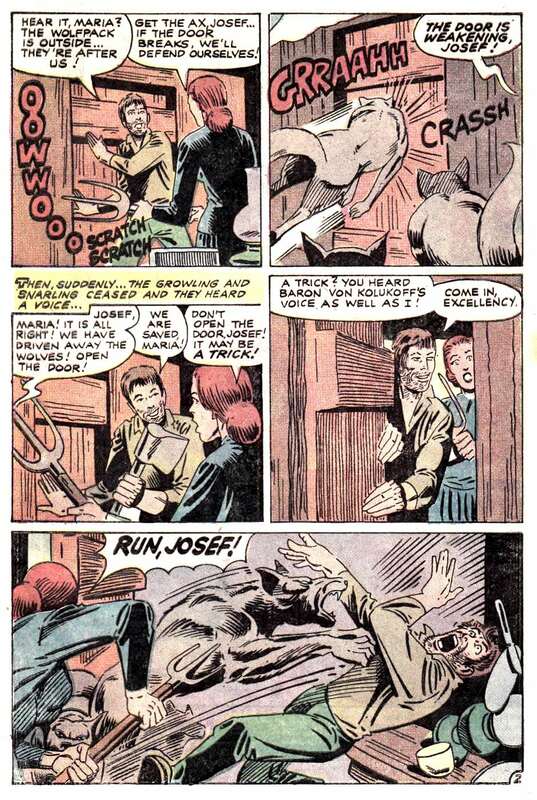 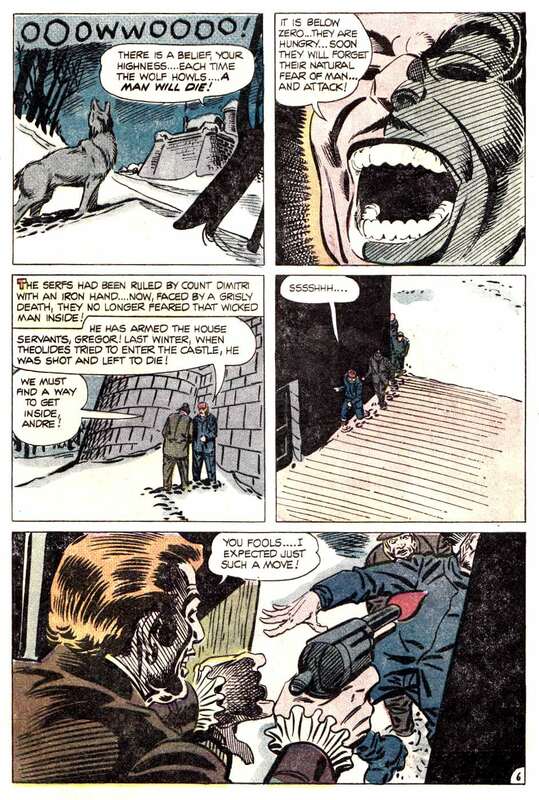 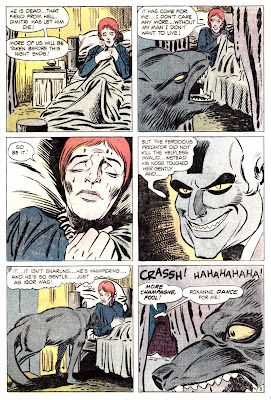 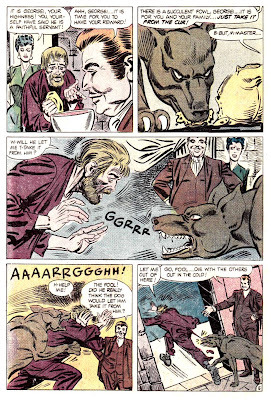 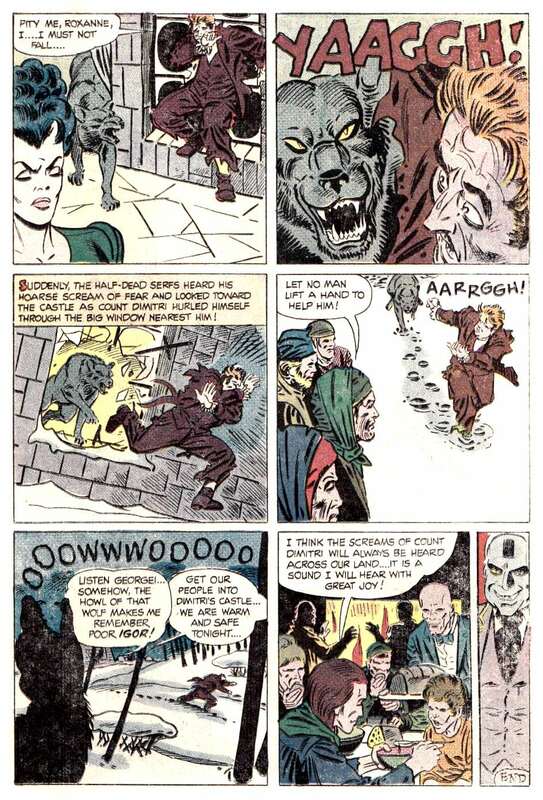 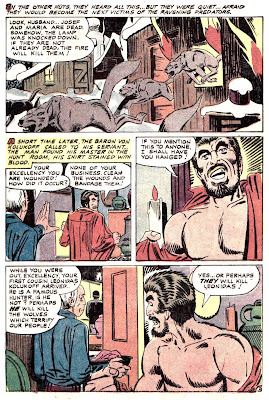 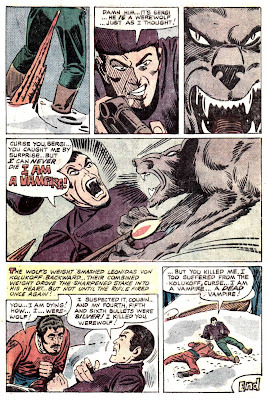 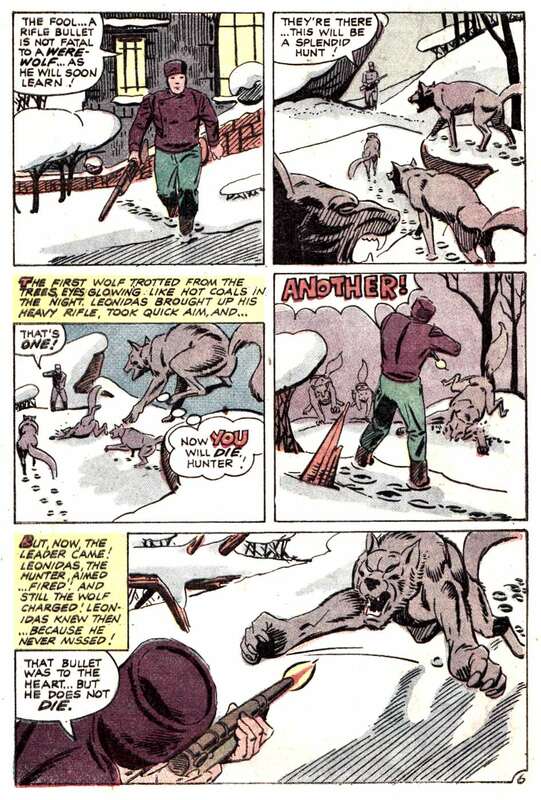 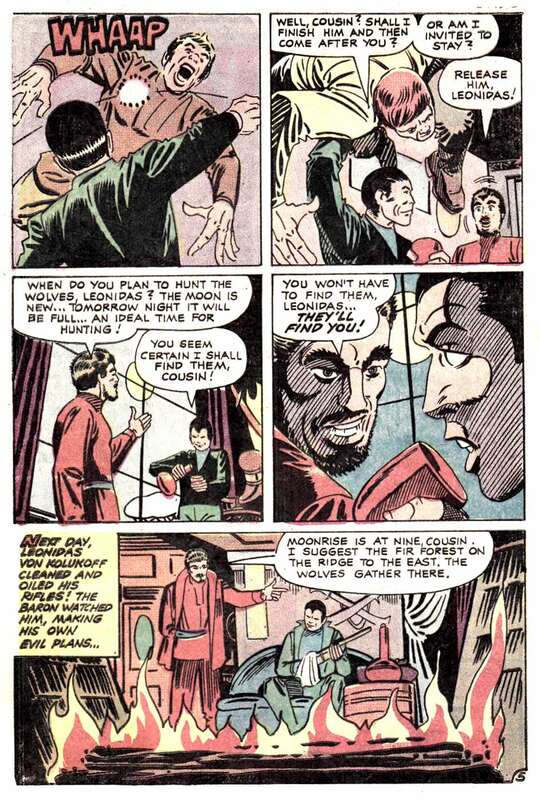 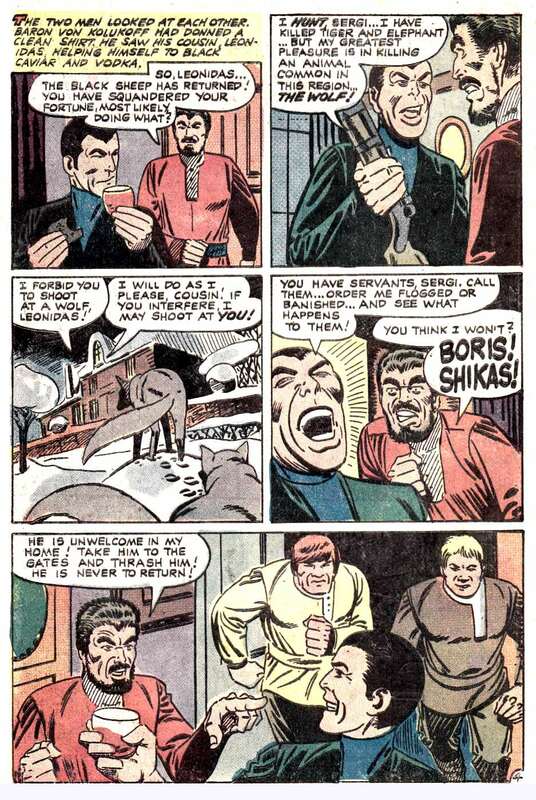 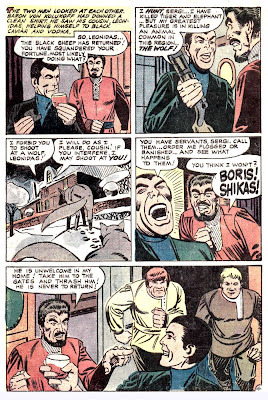 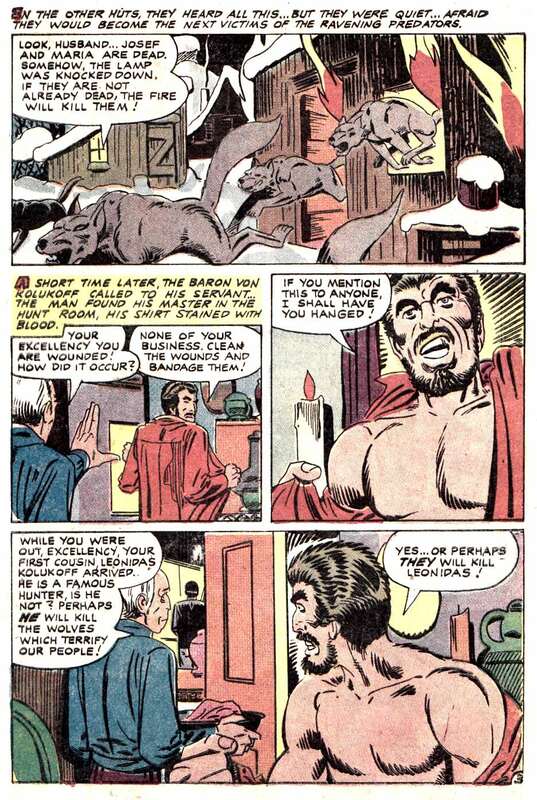 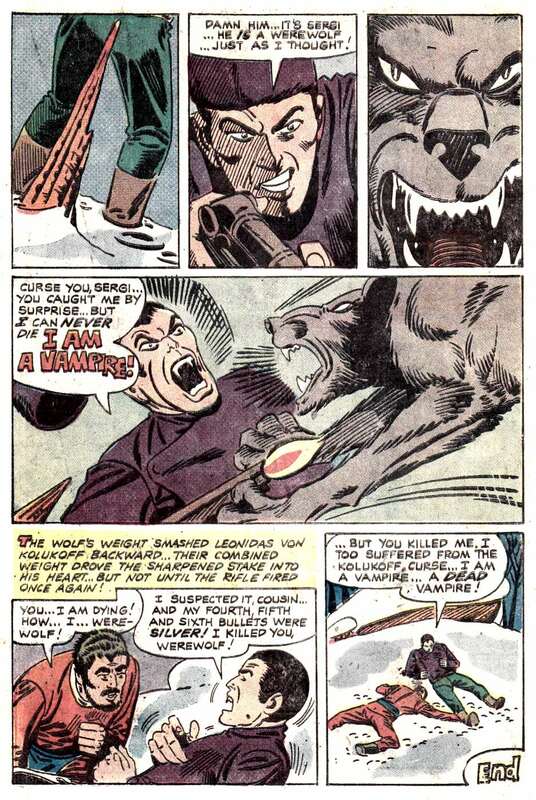 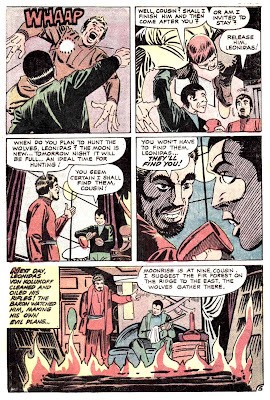 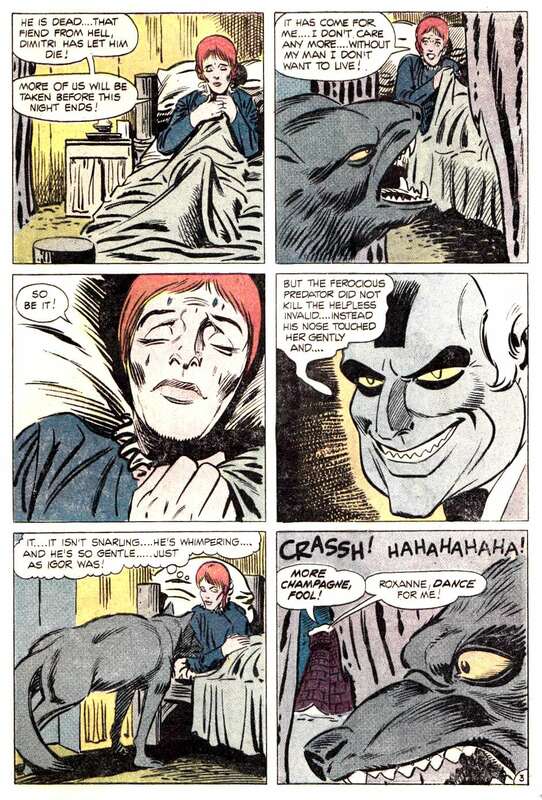 Here are two more 70’s Ditko stories from Charlton Comics (remember I said they were gonna be hairy!) 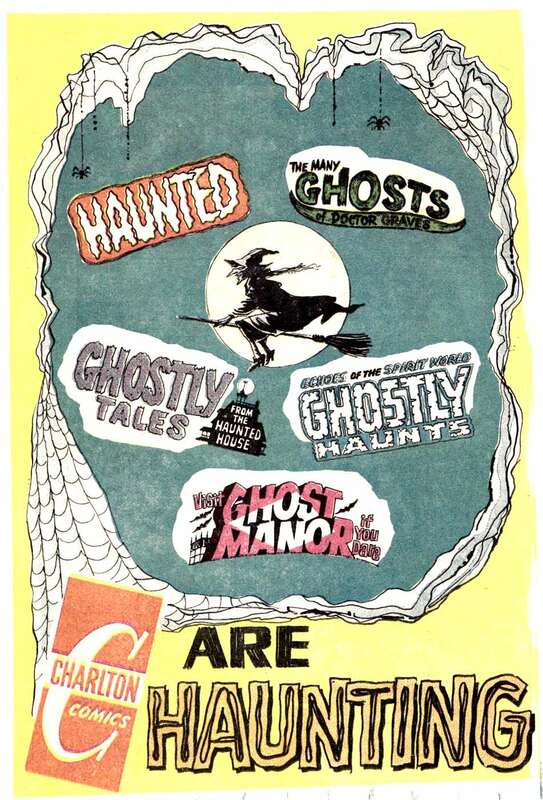 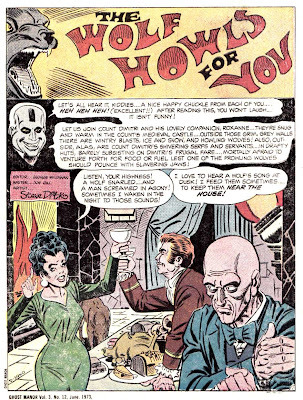 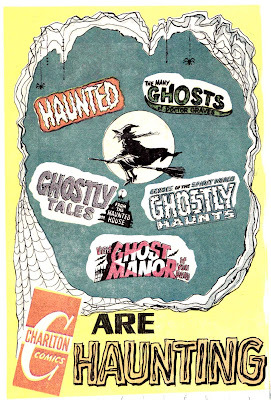 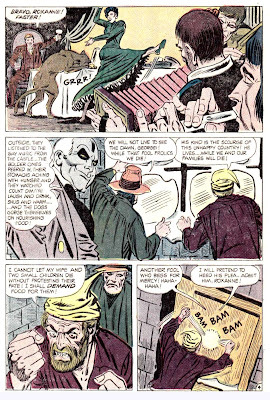 Our first howlin’ tale from the June 1973 issue of Ghost Manor #12, and the second cursed selection from the November 1975 issue of Ghost Manor #26— a Ditko Double Header!